Dynamite Entertainment is proud to announce that Ande Parks and Esteve Polls, the acclaimed creative team of The Death of Zorro and The Lone Ranger, will reunite for an all-new comic book series, Seduction of the Innocent. Gritty and sometimes depraved crime fiction in the tradition of James Elroy and EC-era crime and horror comics, the series will debut in December 2015 with cover artwork by Eisner Award-winning artist Francesco Francavilla (Afterlife with Archie). Set in the San Francisco of 1953, Seduction of the Innocent introduces Thomas Jennings, an FBI agent who has just arrived in the city, fresh-faced and ready to tackle crime in the big city… or so he thinks. In fact, Jennings is not nearly prepared for what he's about to encounter. 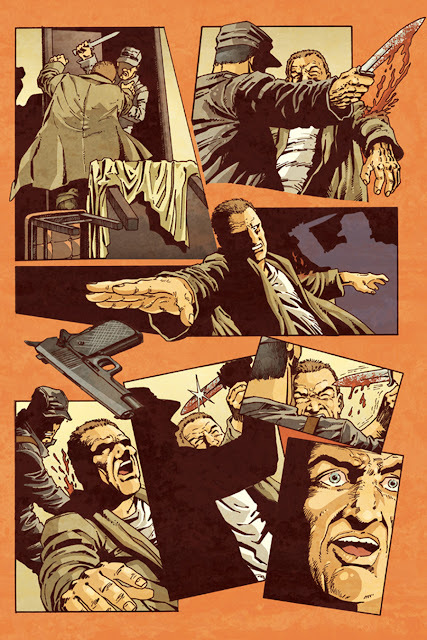 The city's crime lords are being systematically murdered, and the killers waiting to fill the void are the pure stuff of Jennings' nightmares. Jennings will be forced to question every belief he holds dear to protect his wife and unborn child from the madness. Writer Ande Parks says, "The story is, at its core, about loss of innocence. It's about seduction, but not sexual seduction. It's about the seduction of violence and power. It's about a good man struggling to hold onto the values that have always defined him as he battles things so evil that he can't really comprehend them. This is not a story that clings to the status quo. People change in the course of our arc. They die and lose things that can never be recovered." "I love period crime fiction, enshrouded in fog and bad intention," adds Parks. "Our story is told in a modern style, but it is rooted in crime fiction of the past: Jim Thompson and the True Crime comics of the fifties. We were lucky enough to get Francesco Francavilla to do covers that pay homage to the amazing Johnny Craig EC covers, with severed heads, bloody axes, and so on -- all the glorious stuff that got Dr. Fredric Wertham in an uproar. 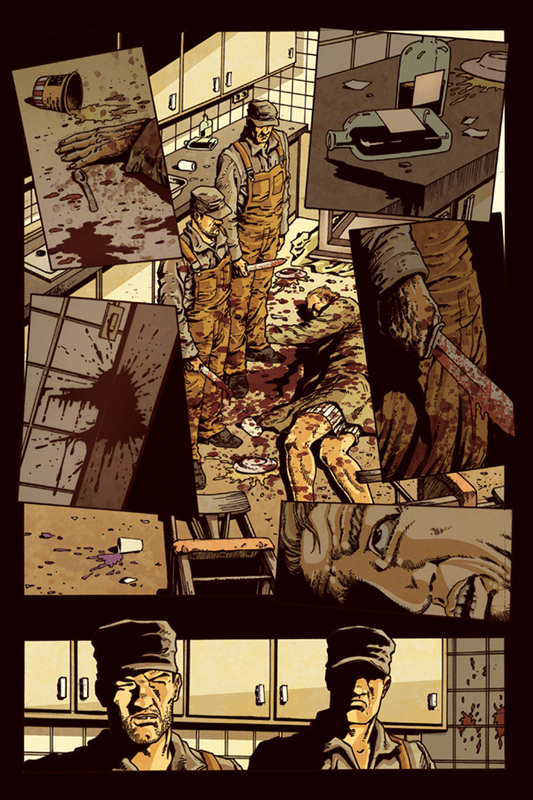 Also, I get to work with Esteve Polls again, with whom I did a 25-issue run on The Long Ranger that I'm very proud of. 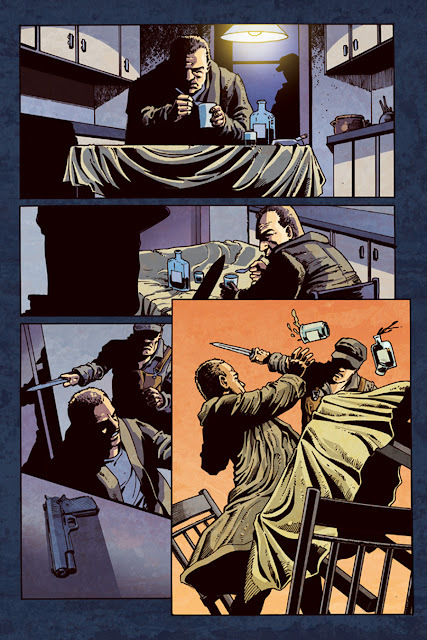 He's great at atmosphere, and our crime story has plenty for him to draw." Regarding the setting, Parks says, "Throughout the series, we try to use San Francisco's most interesting and iconic features as set pieces. The Wharf, the Japanese Tea Garden, Chinatown, the Redwood Forest, etc. I didn't get us to Alcatraz… maybe down the line somewhere. Anyway, I love the city, and I think it's full of unique settings for our characters to move around -- and kill each other -- in." Seduction of the Innocent #1 will be solicited for release in December in Diamond Comic Distributors' October Previews catalog, the premiere source of merchandise for the comic book specialty market. 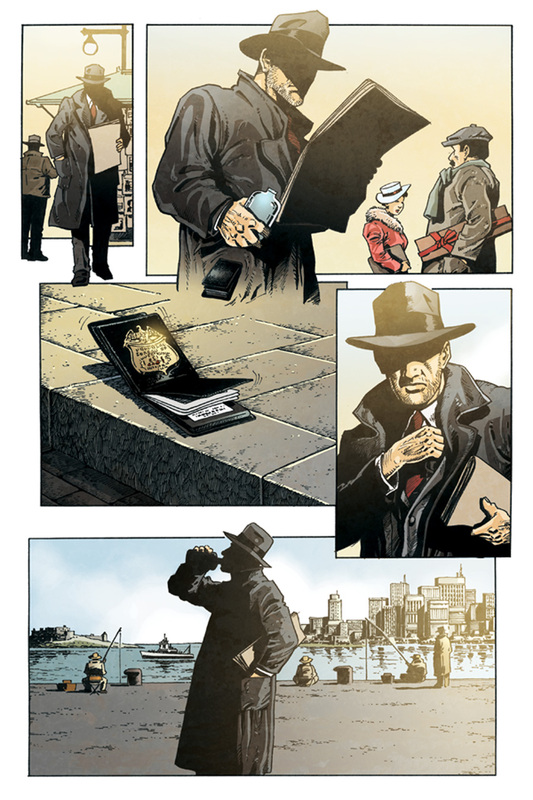 Comic book fans are encouraged to reserve copies of Seduction of the Innocent with their local comic book retailers. 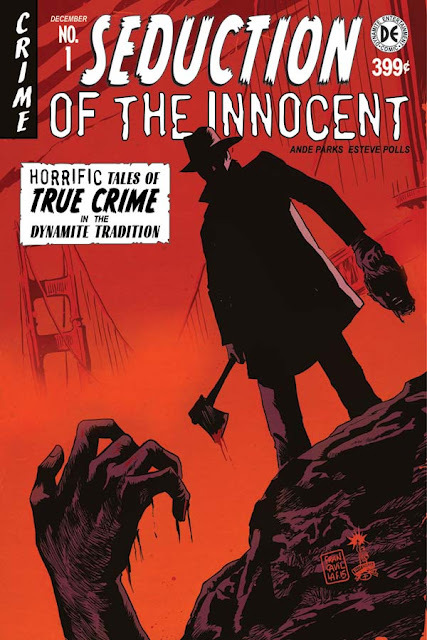 Seduction of the Innocent will also be available for individual customer purchase through digital platforms courtesy of Comixology, Dynamite Digital, iVerse, and Dark Horse Digital. Fans and retailers are encouraged to follow Dynamite Entertainment's official social media channels for the latest updates regarding project development.